Cayce Festival of the Arts: What our vendors are saying! What our vendors are saying! 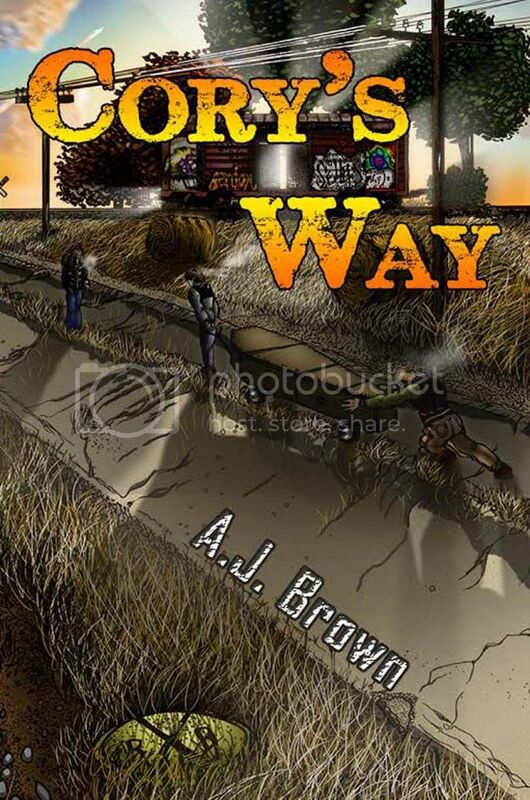 We want to give a big thank you to one of our authors AJ Brown for sharing his Festival experience on his blog. The Cayce Festival of the Arts was the first festival AJ had shared his books at; we're glad we could provide such a good experience for him. Read his blog post HERE. Local blogger The April Blake featured us! Happy Birthday to Our Director! We're in The State Newspaper! Did you see us on Cola Daily?